The Masters of the Summer Music Games lineup is announced! 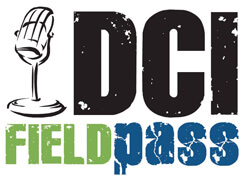 Dan Potter has more on that and other after-effects of Allentown's DCI Eastern Classic in today's Field Pass. Download and listen now. (MP3, 6.8MB) Subscribe to this podcast.